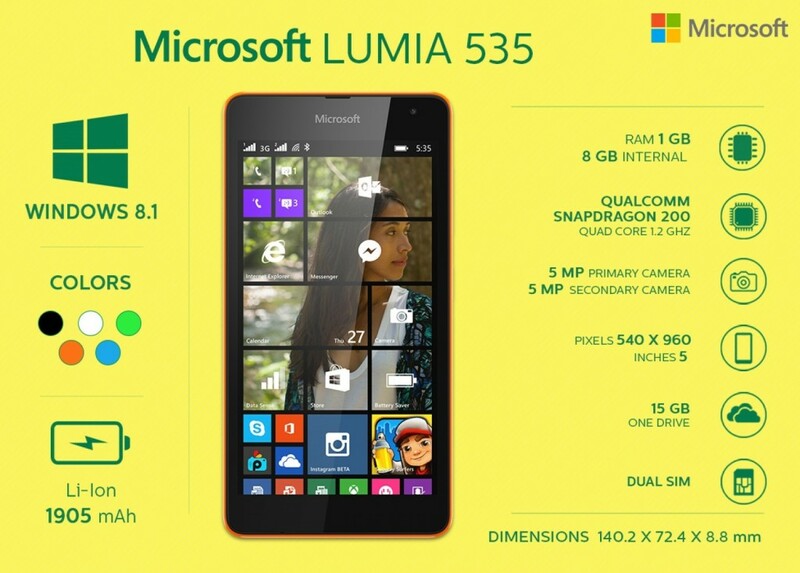 What’s Good with Microsoft Lumia 535 ? 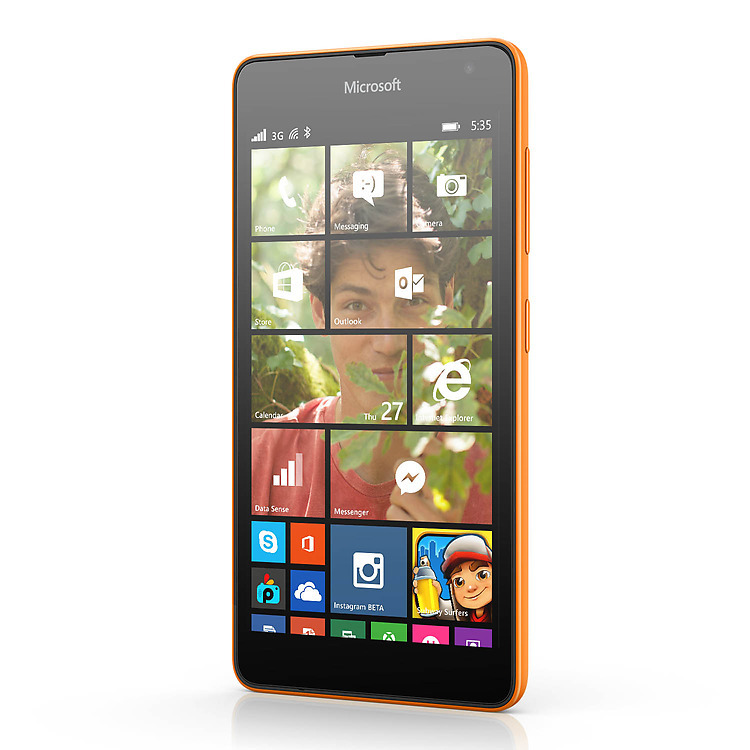 What’s Bad with Microsoft Lumia 535? Thank God ! A Lumia with awesome front cam of 5MP under 10K finally .Microsoft Lumia 535 comes with a 5 Inch IPS qHD Display , 5 Megapixel Rear Camera with Flash and 5 Megapixel Front Cam for clicking selfies. Lumia 535 doesn’t offer a good Video Recording Experience with a low resolution of 480×848 pixels.There are a few bugs in the Lumia 535 and are to be fixed very soon in the upcoming update ( Confirmed by Microsoft ). Moreover Microsoft also offers you 15GB of OneDrive Cloud Storage for free. 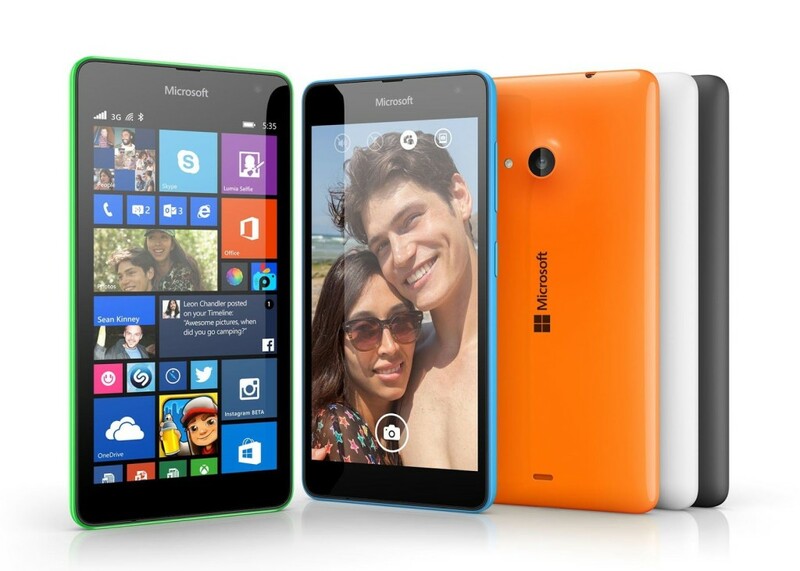 Lumia 535 can also be upgraded to its next version of Windows through regular OTA Updates. Microsoft Lumia 535 can compete among the best smartphone under 10K in India however was late manufacturing low end mobiles like these but are really for it .